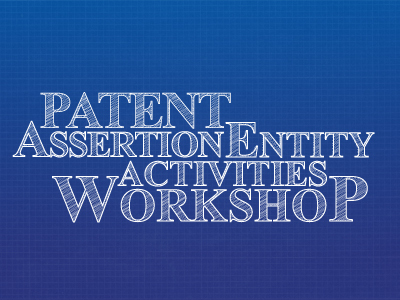 The Federal Trade Commission and the Department of Justice hosted a one-day event to explore the impact of patent assertion entity (PAE) activities on innovation and competition and the implications for antitrust enforcement and policy. Panelists for the workshop included academics, economists, industry representatives, and private attorneys. The Department of Justice and the FTC are interested in receiving comments on PAE activities and will accept written submissions from the public before the workshop and until April 5, 2013. Interested parties may submit public comments to ATR.LPS-PAEPublicComments@usdoj.gov. Submitted comments will be made publicly available on the Department of Justice and FTC websites.